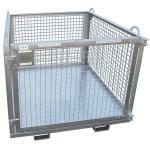 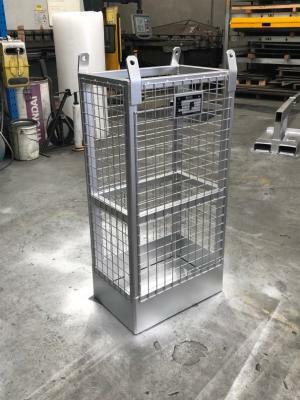 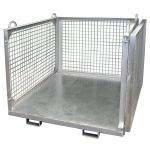 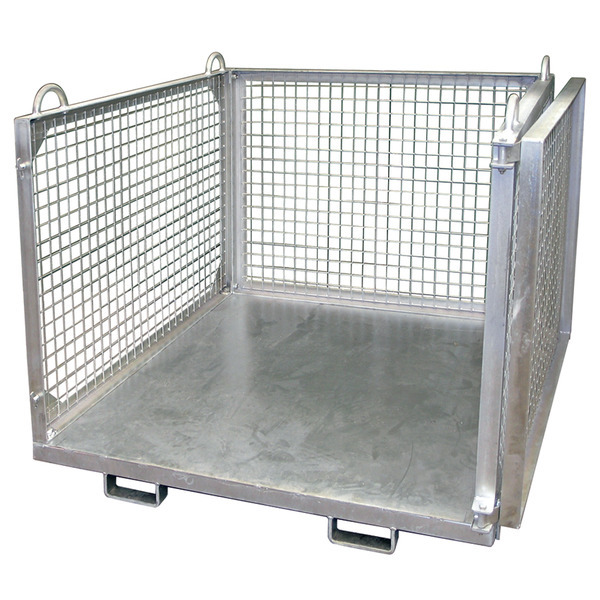 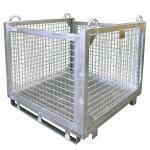 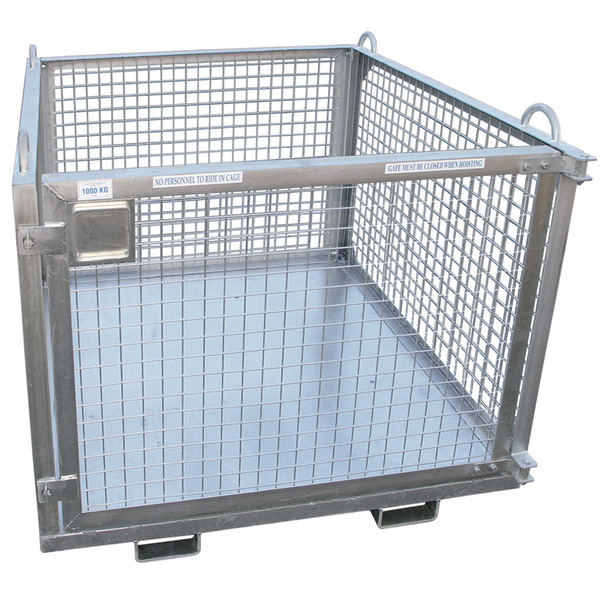 The Crane Goods Cage is designed to convey loose or palleted goods using either a Forklift or Crane. 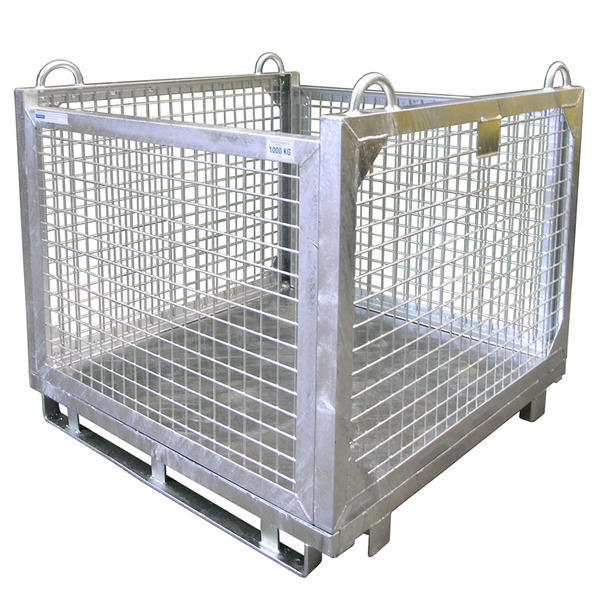 – The full width gates allows 1200mm square pallets to be placed inside the cage if required. 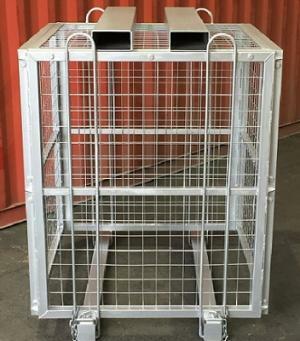 – Stackable, three high when empty and two high when full.